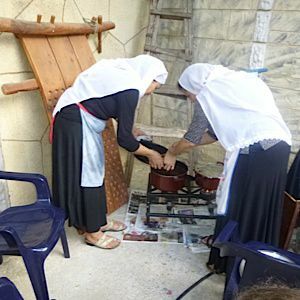 A new program in the Galilee lets visitors sample authentic Druze food and take cooking classes — all in a kosher kitchen. 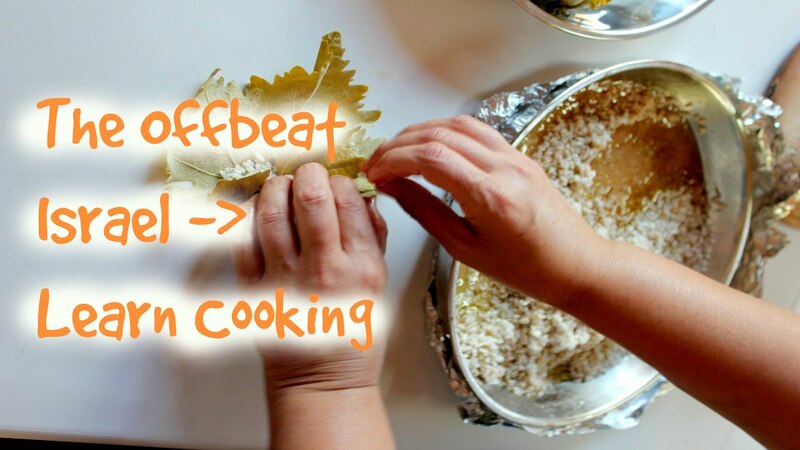 Try a Druze recipe for freekeh pilaf. 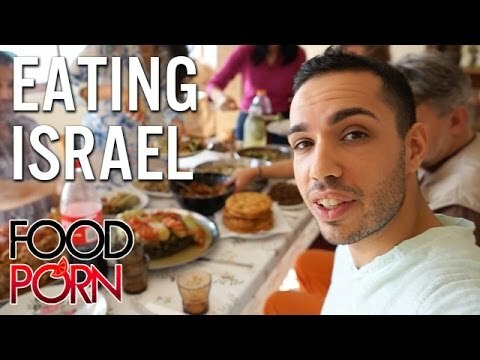 Tapping into Israel's growing foodie culture, a tour operator is bringing Israelis and tourists into Arab homes in northern Israel to teach them about the distinctive Galilean cuisine. What to know more about the culinary scene in Israel? Check out our interview with Paul Nirens, the founder of Galileat food tours.